The past few weeks have been quite hectic for Samsung India. 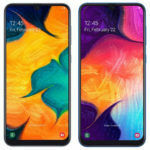 The company started off things by launching the Galaxy M10, and the Galaxy M20 in late January. A little less than a month later, by February-end, Samsung officially launched its third M Series handset – the Galaxy M30 in the country. 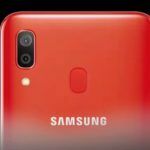 This was followed by the announcement of three new A-Series handsets – the Galaxy A50, the Galaxy A30 and the Galaxy A10. 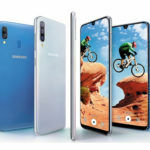 In early March, the company went ahead and launched the new Galaxy S10 lineup in the country consisting of the Galaxy S10, the Galaxy S10+, and the Galaxy S10e. 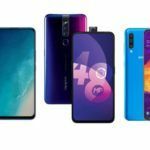 In today’s article, we take a closer look at the three A Series handsets that the company currently sells in India – the A50, A30, and the A10. How different are these phones when compared to each other and which one among these should you choose if you are out to purchase a new smartphone as of March 2019? Let us start off things by first talking about the pricing of these three phones. 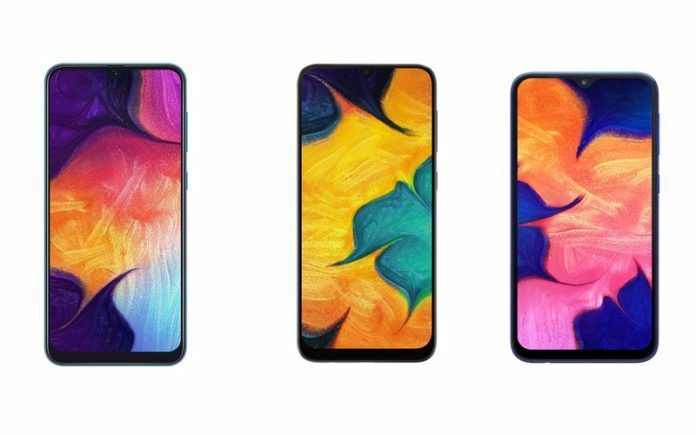 As you might have expected, the Galaxy A50 is the most expensive and feature-packed of the three. The Galaxy A50 comes in two versions, a base 4GB + 64GB version priced at INR 19,990, and a pricier 6GB + 64GB version that goes for INR 22,990. Moving on to the Galaxy A30, this handset is sold in a single configuration in India as of this writing. The Galaxy M30 with 4GB RAM and 64GB storage has been priced at INR 16,990. As you might have guessed by the pricing of these three handsets, all three phones have been positioned in different segments and for the same reason, do not compete against each other in any way. The Samsung Galaxy A50 is a proper mid-range smartphone that gets a large 6.4-inch Super AMOLED display with FHD+ resolution and a U shaped notch at the top for the front-facing camera. The camera setup on the device includes a 25-megapixel f/2.0 fixed focus camera at the front and triple camera setup at the rear consisting of a primary 25-megapixel. f/1.7 camera mated to an 8-megapixel f/2.2 ultra wide angle camera. The third camera is a 5-megapixel depth sensor. The Galaxy A50 is powered by the Exynos 9610 SoC from Samsung and houses an octa-core processor with the Magli G-72 MP3 GPU for graphics. The phone is sold in 4GB + 64GB and 6GB +64GB variants in India and has a MicroSD card slot as well. The handset gets a 4,000 mAh battery with support for 15W fast charging. It runs Android Pie underneath Samsung’s new OneUI. 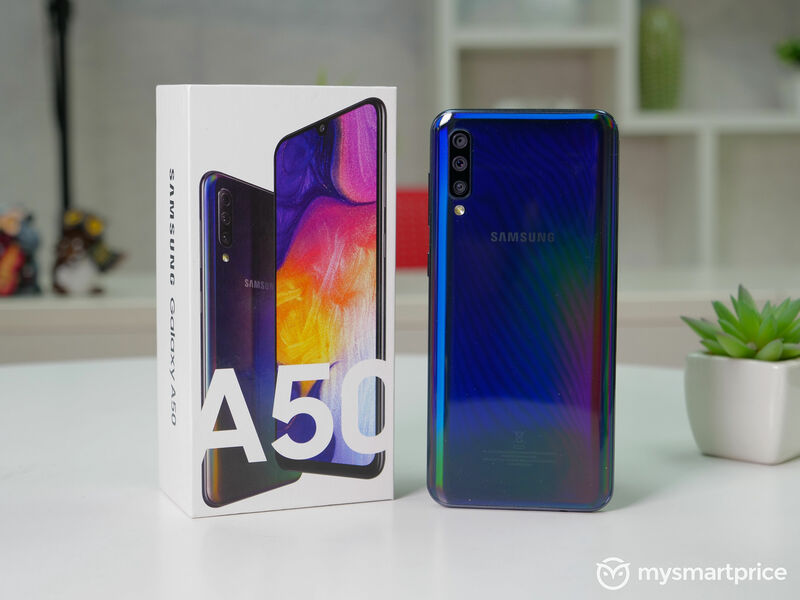 The Samsung Galaxy A30 is positioned below the A50 and is quite similar to the A50 except for a few design changes and lower spec’d hardware. This phone also gets a large 6.4-inch Super AMOLED display with the same FHD+resolution. The camera setup on the A30 includes a 16-megapixel, f/2.0 fixed focus camera at the front and a dual camera setup at the rear consisting of a 16-megapixel, f/1.7 primary camera mated to a 5-megapixel. f/2.2 ultra wide angle secondary camera. The phone is powered by Samsung’s own Exynos 7904 SoC that is also found doing duty on the Galaxy M20 and the M30. The phone comes in a single 4GB +64GB option in India with a microSD card slot. The battery capacity remains the same as that of the A50 with a 4,000 mAh battery and support for fast charging. The A30 also runs Android 9 Pie with Samsung’s One UI. As for the Galaxy A10, this is an entry-level device from Samsung that gets a smaller 6.2-inch display. This is also a TFT LCD panel with HD+ resolution. The A10 gets a dual camera setup at the rear consisting of a primary 13-megapixel f/19 camera and a secondary 5-megapxiel camera. The front facing camera is also a 5-megapixel fixed focus setup. The Galaxy A10 is powered by the Exynos 7884 chipset from Samsung and is sold in a 2GB RAM +32GB variant that also gets a microSD card slot. The phone gets a 3,400 mAh battery and runs Android 9 Pie underneath Samsung’s One UI.